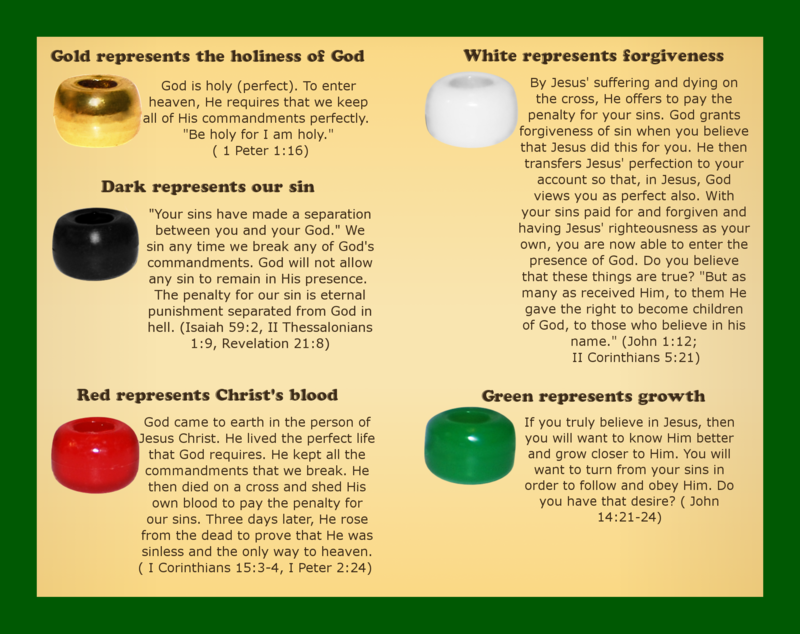 Check out Not Ashamed Tracts for more info & printable tracts! Finding a tract that delivers a strong, unashamed gospel presentation in a format that you are comfortable sharing with people can be a challenge. That is why it is such a blessing to be able to design your own tract. I will walk you through the technical aspects of designing a tract from creating the file to sending it to the printer. I will be using Publisher 2007 to design a simple tract that folds in half with a finished size of 5 inches tall and 3.5 inches wide. Professionally, I would use Photoshop to design the graphics and Indesign for the print layout, but for non-professionals looking to create a tract, Publisher will be fine and offers more freedom than Microsoft Word. size.” A custom page size window will pop up. that page 1 is the front cover and page 4 is the back cover. They will be printed on the same side of the paper. For that reason, it is a good idea to make the background on page 1 and 4 the same, in case the paper does not fold perfectly. Most printing companies will ask you to leave a 1/8 trim area so that they can trim your design without losing any of your design. It is a good idea to leave a bit more space for your design just in case the printing is not perfectly centered, hence our ¼ inch margin area. – Draw out some ideas before you go on the computer to design. – Decide what you want your tract to “feel” like.What words come to mind when you consider the finished project? – Limit your use of different fonts to one or two. Use italics, bolding, and different font size tastefully to emphasize instead. – Don’t use clip art. Please, I’m begging you, keep your design looking professional. Consider asking a quality Christian artist if you can use their work or looking for stock photography to incorporate into your design. – Leave blank spaces to avoid overwhelming your readers visually. The next step is adding content to the inside of your tract. Insert text boxes to organize your content. Deliver a strong, clear gospel presentation that leaves no doubt about God’s holiness, man’s sinfulness, Christ’s deity, perfect life, and atoning death, the forgiveness He offers, and the new life in Christ we have once we are saved. If you would like to read the gospel presentation that I use for this site, check out this link. You will generally find a sinner’s prayer on the back cover. I would encourage against using the sinner’s prayer because it can give people the sense that they can use the prayer for “fire insurance” and not dedicate their entire life to the Lord. I believe that true conversion will result in a life surrendered to Christ and is evidenced in the changed mindset and actions that come from being a new creation. It is a good idea to include your contact information on the back. Some churches leave a blank area that can be stamped with church info. Once your content is inserted and your design is finished, carefully proofread your design for errors. Look for text boxes that do not line up, grammar or spelling errors, punctuation mistakes, etc. Save your finished tract design and celebrate; most of your work is done! The next step is printing your design. You will need to select a printer, either online or locally, and workwith them closely. The printer will give you a quote for their work based on the paper quality you select etc. Remember that the more you print, the cheaper it will be per tract. If you have the option, pay the printer to fold your tracts- the cost is low and you will save yourself hours of work if you order thousands of tracts. The printer that you choose will tell you what file to submit your design as, and your work is done! Check out this link to see some of the cheapest printing places I have found. I pray that the Lord will make you bold and strengthen you and your church as you share the gospel! Check out Not Ashamed Tracts for more info & printable tracts! 02 Aug	This entry was published on August 2, 2011 at 6:00 pm. It’s filed under Church Resource Articles, How to Guides and tagged christian tract, evangelism tract, how to design a tract, make a tract, tract. Bookmark the permalink. Follow any comments here with the RSS feed for this post. Thank you so much for this! 🙂 God bless!